This will be a short but exciting post. 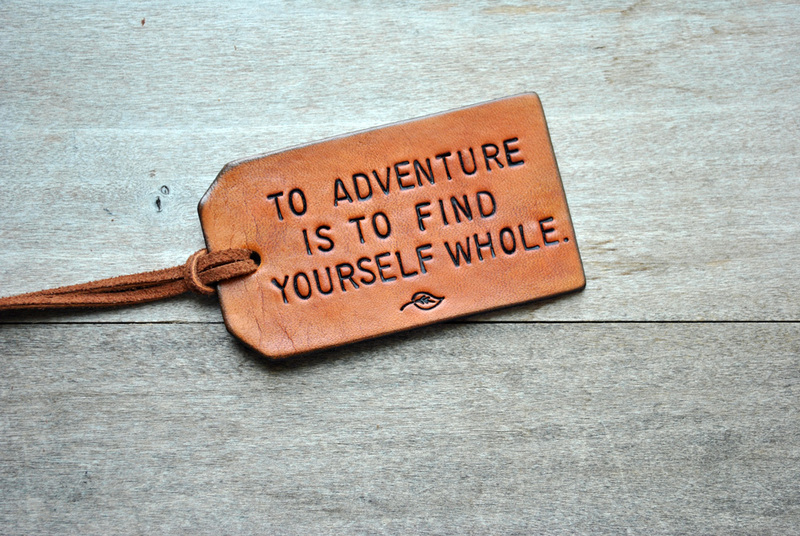 In just four weeks, I am off for my next adventure!!!! I had totally forgotten how high up on my travel wishlist this destination was until the other day during some random Googling. 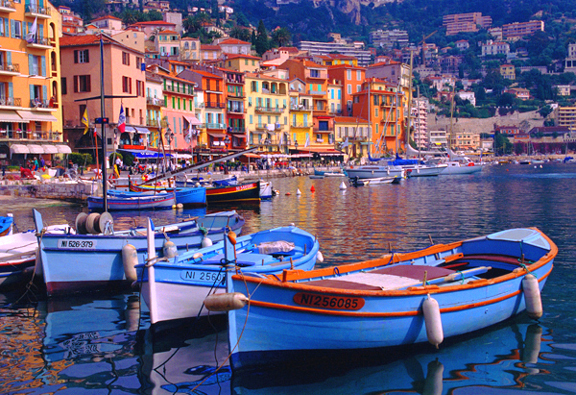 The French Riviera. Otherwise known as the south of France. 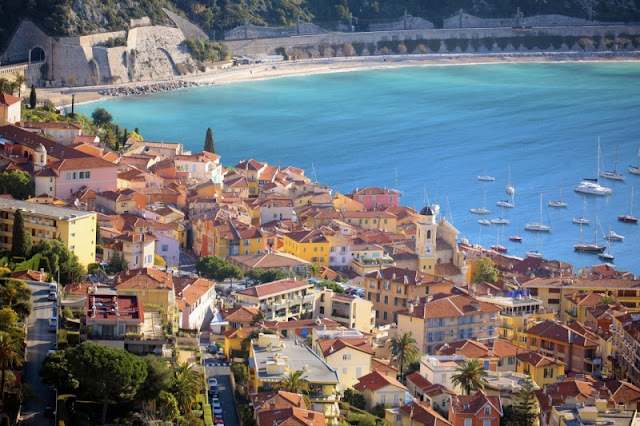 I was able to snag a flight for pretty dang cheap down to Nice, France for this October 24-28. But Nice is not really the city that interests me. That is merely where I will be sleeping. 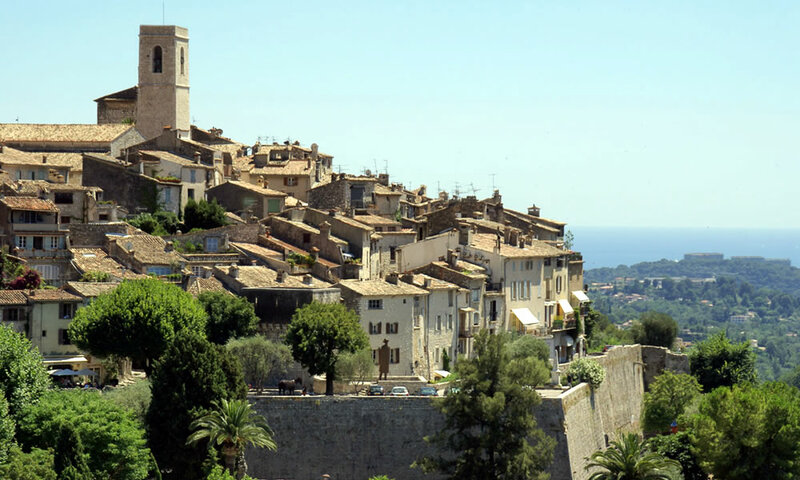 For three days, I will leapfrog between the coastal cities of the Riviera. 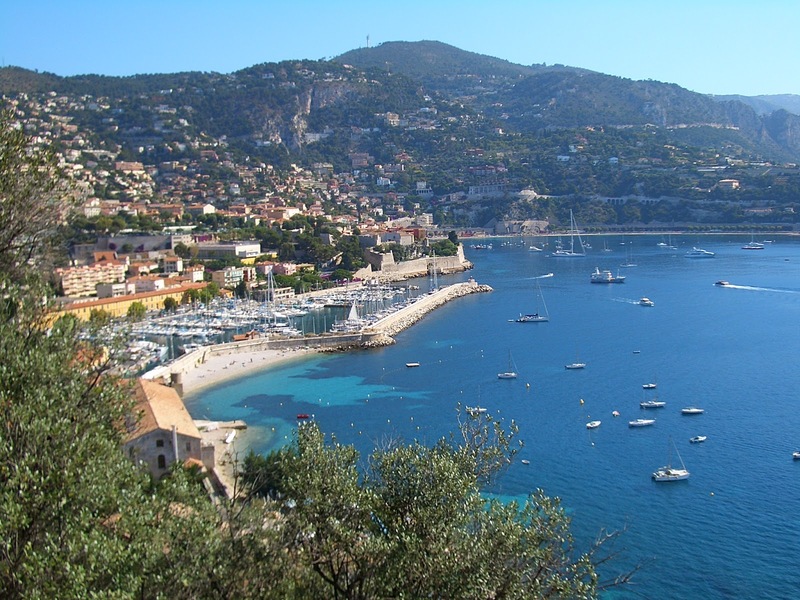 Villefranche Sur Mer is the city (or rather, fishing village) at the top of my list in terms of French Riviera must see locales. 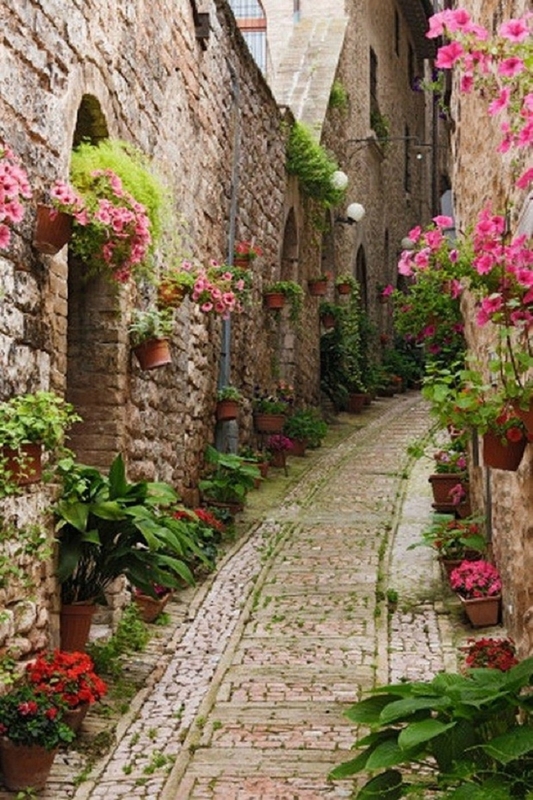 I just think it looks SO charming, so romantic, so picturesque. I have yet to see it in person and I already love it. 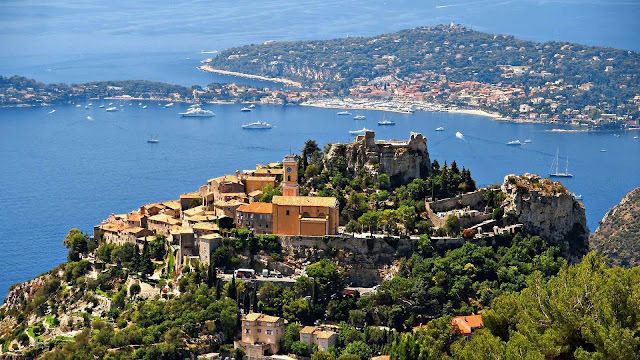 So, not only does this tiny town entice with its visual charm, what I am sure is mouthwatering seafood on offering, and bathwater-warm swimming, but there is a fascinating piece of history in connection with Villefranche that interests me, the cherry on top of the cake if you will. The Rolling Stones fled here when exiled from England for not paying their taxes, the bad boys that they were. In their escape, they set their sights on...where else, Villefranche Sur Mer. 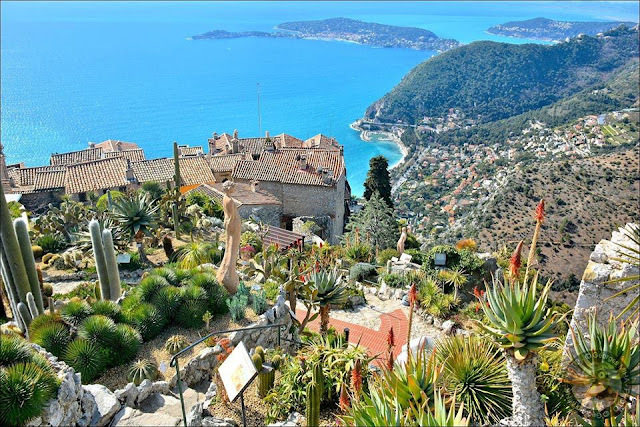 They rented a villa called Nellcote. During their time staying in this villa, they recorded what is now known as possibly the very best rock and roll album of all time. Their album "Exile on Main Street." Simultaneously during this time, they were (supposedly) within the grips of the very height of their heroin addictions. The things that went on in this mansion...one can only imagine. A lot of darkness and grittiness without a doubt. Now this spot is a legendary one for those who are Stones fans, because of what the band was able to produce while simultaneously encased in such a fog/downward spiral of chaos. I love the Rolling Stones. I have read a number of books on the subject of the band, their music, and the trajectory of their career if you will. Their story is a gripping, alluring and exhilarating one to read about. And of course, they are incredible musicians, having altered the course of rock and roll music. So, I am especially intrigued to check out this village where they lived during this time period of their history. Absolutely stunning, sweeping, jaw-dropping, gorgeous views, as you can see yourself. 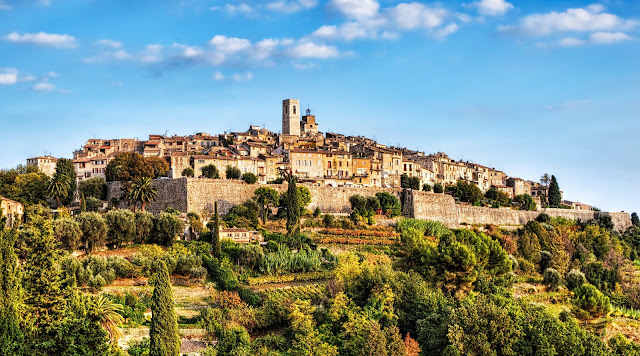 I CANNOT wait to wander this tiny, hilltop medieval village!!!! 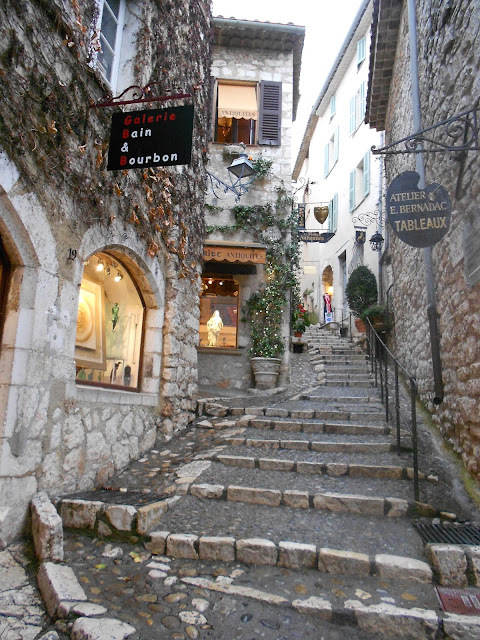 And last but not least, Saint Paul de Vence. The last spot I plan to visit along the French Riviera. 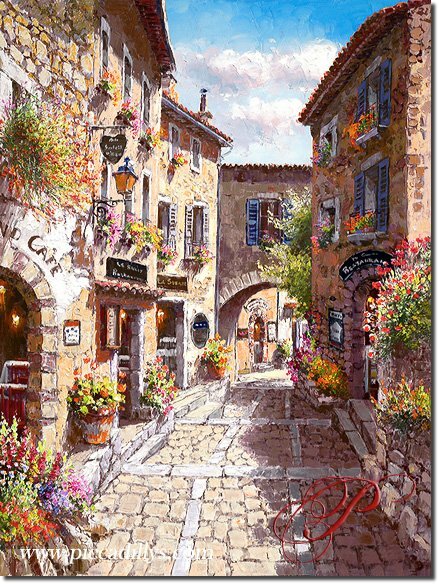 How sweetly stunning is this village? As though its been untouched by time.